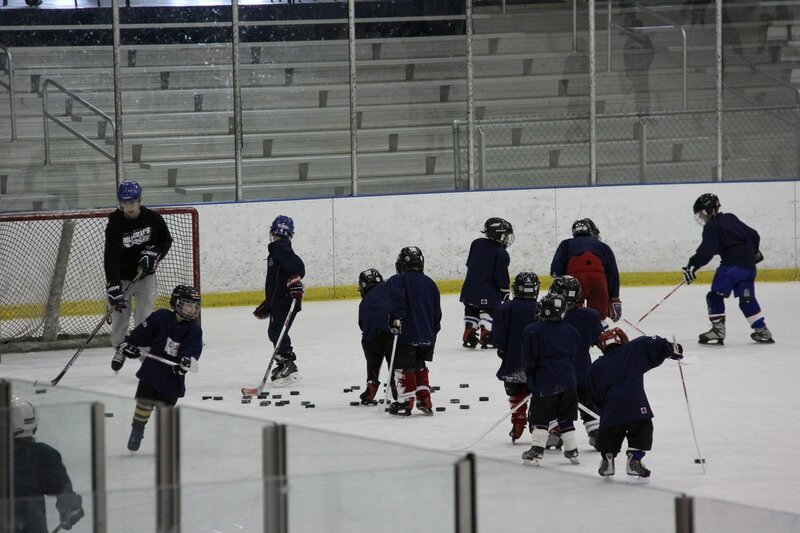 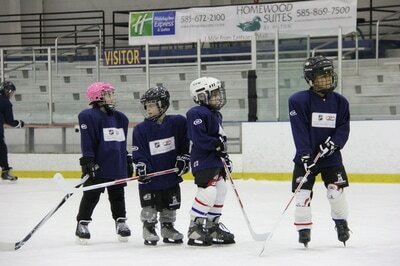 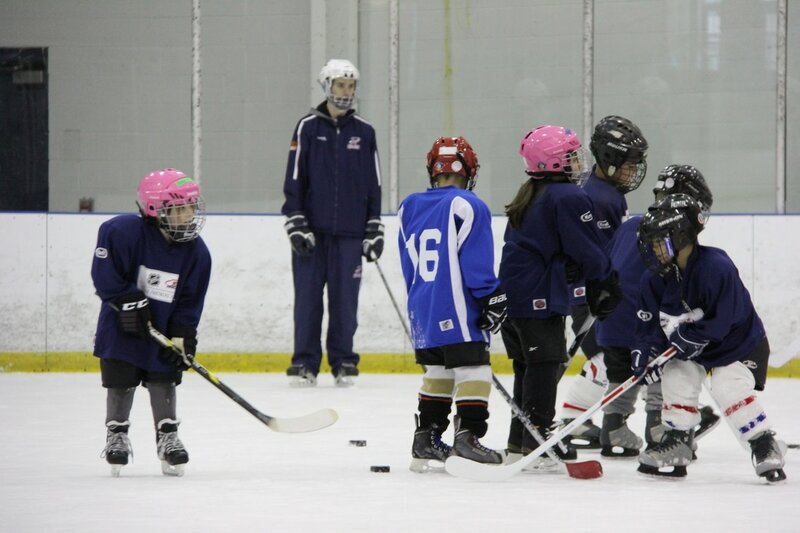 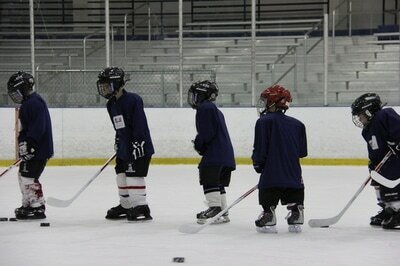 Bill Gray's Regional Iceplex runs multiple Try Hockey For Free events throughout the calendar year. 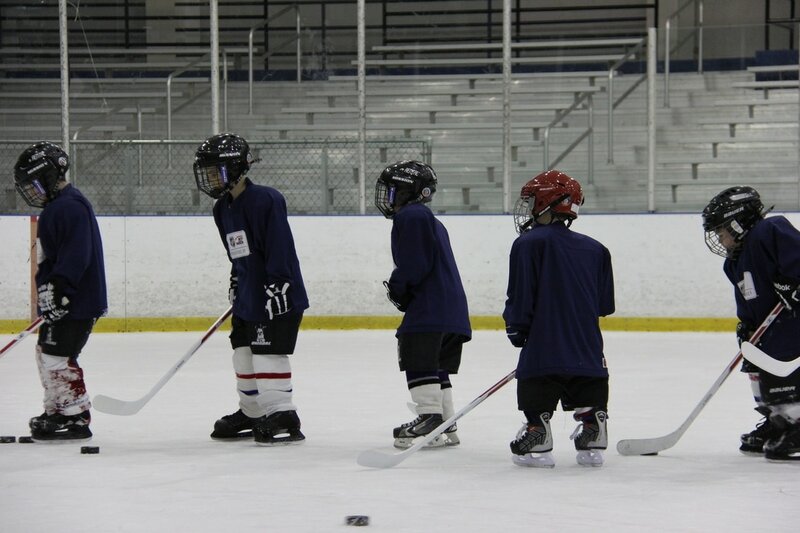 These events are designed for children ages 5 to 9 to try ice hockey at no cost and in an positive environment focused on fun. 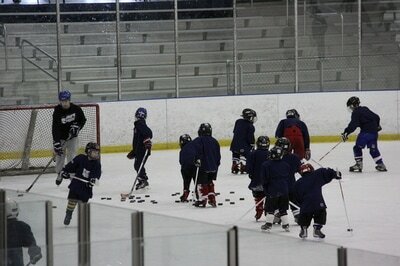 Each event takes place at the Iceplex and is run by some of the top players and coaches in the Greater Rochester area. 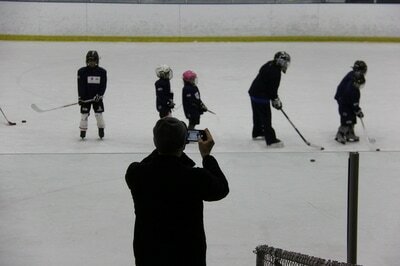 Participants are provided full equipment and skates at no cost and take to the ice for jam packed, memorable experience. No skating or hockey experience is required. 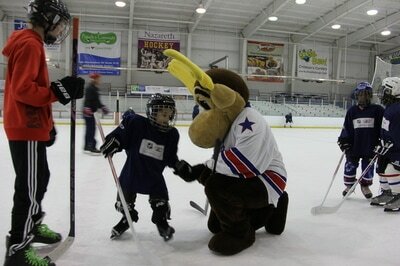 Pre-registration is required for all participants. 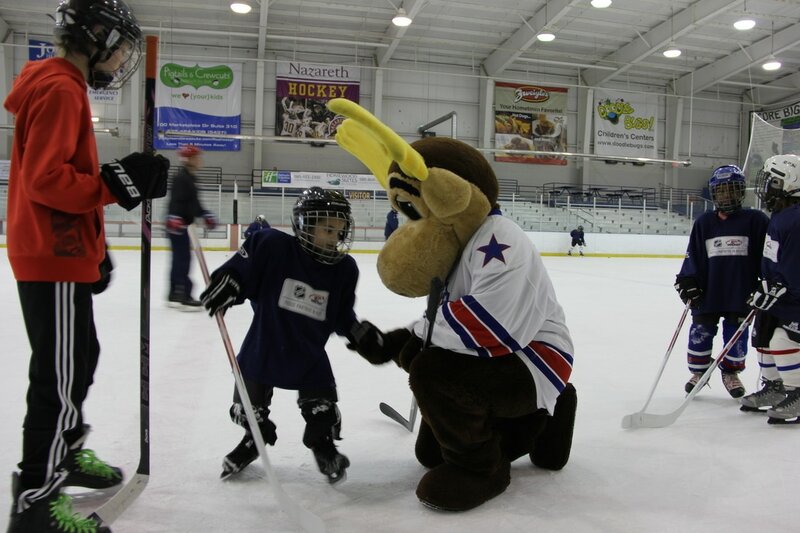 For more information on the Try Hockey For Free events, contact Event Director Tyler Fess (tyler​@billgraysiceplex.com).